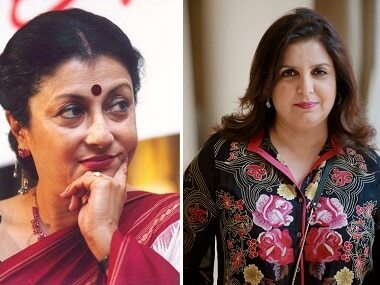 Aparna Sen says filmmakers like Farah Khan have a distinct male gaze. Daulatram Jogawat was fat shamed by Shobhaa De during the BMC elections. Shobha De says that men are uni-dimensional as everything is handed to them in our society where they are born in a privileged position. 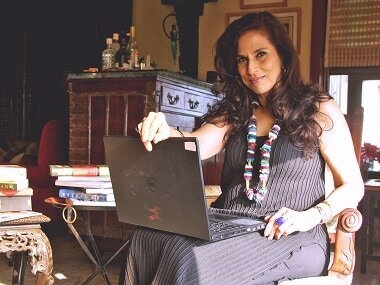 A 58-year-old policeman from Madhya Pradesh has expressed displeasure over columnist Shobhaa De tweeting about his obese physical condition, which he said is because of a hormonal disorder.